I'm delighted to be part of The Wild Rose Press Authors Summer Treats and Reads Blog Hop. A bevy of WRP authors are taking part. I hope you enjoy the blog hop. Please visit the various authors' blogs and if you can spare a few moments, leave a comment (we all love comments) Don't forget to enter the Rafflecopter contest for your chance to win a fabulous Kindle Fire donated by The Wild Rose Press. Many authors are offering additional prize on their own blogs. I'm thrilled to have published the third in my futuristic series this year, so I am offering a free download of Starquest, the first book in the series to a random commenter on this blog. The theme of this blog hop, is of course, summer treats. I think most of us enjoy the lazy, hazy days of summer as it says in the popular song. Here in the UK, it usually falls on a Tuesday in July (only kidding). 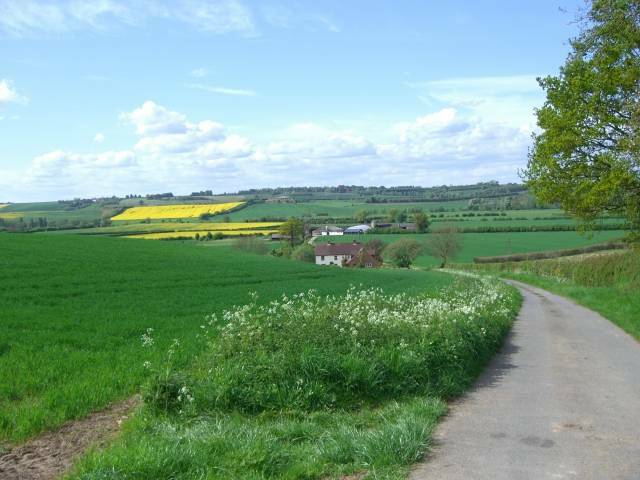 Although our summers are a bit 'hit and miss' over here, we usually have a few days during the summer months when the sun shines, the skies are blue and the countryside is full of summer scents and colour. One of my favourite summer treats is spending time with my two horses, Harri and T'pau. Sadly a hip injury means I can no longer ride, but there are still plenty of things to do with them, and we are all enjoying our 'retirement'. 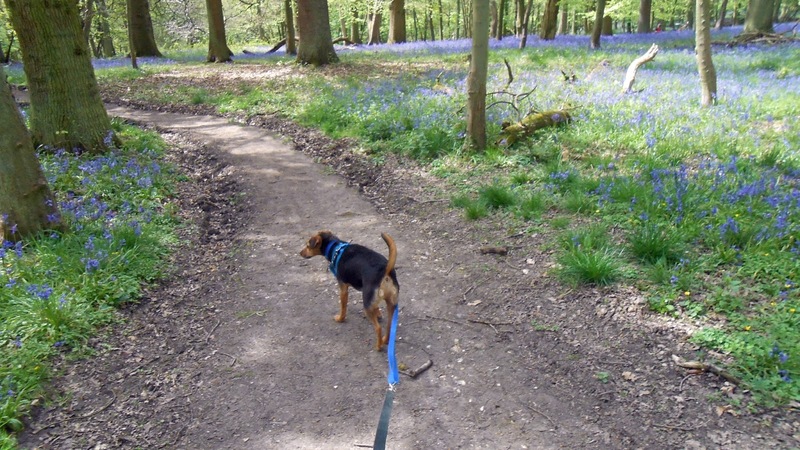 I also like taking my little rescued dog for long walks in the countryside. 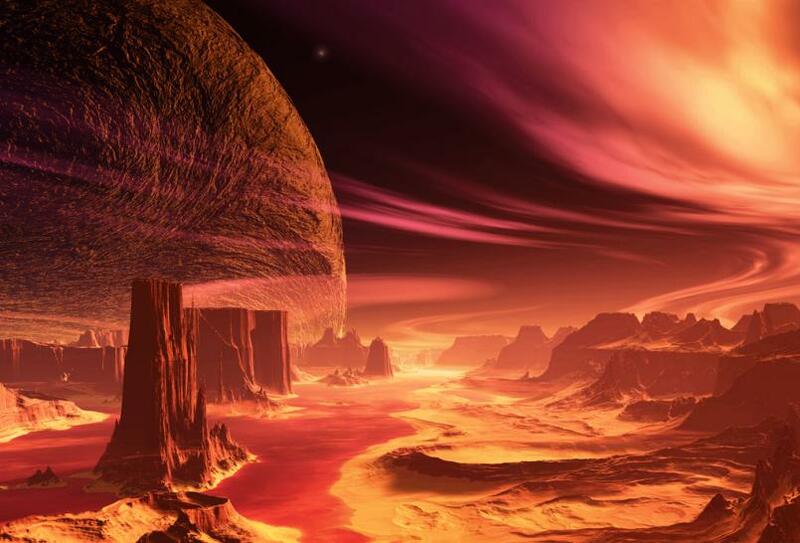 As I write science fiction romance, I started wondering what summer is like on some of my imaginary planets. 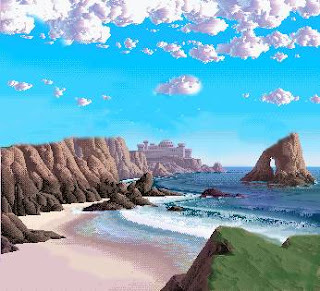 Osind, a planet featured in Starquest is, on the face of it, a beautiful place to spend the summer - but beware, it has hidden secrets, and the charismatic lord who lives in the castle on the clifftop is not all he seems either! 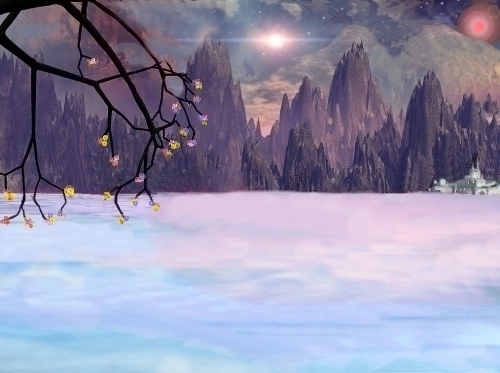 Niflheim, which is an important location in both Starquest and Children Of The Mist, the first two books in the Destiny trilogy, is a misty, icy planet, but parts of the planet are less hostile and the Earth colonists love their snowy home, which even in the summer looks more like a day in early spring on Earth, although the snow is not as thick as in the winter, and delicate flowers grow in the gardens of the settlements. In contrast, Robigo, the main planet in my third book 'Beloved Enemy' is very hot and much of the landscape is covered in sand dunes and although there is plenty of sand, it's not the kind of landscape one would want to sunbathe on. In fact my two main characters, Cat and Kerry spend most of their time trying to get away from the planet - but it's not that easy! 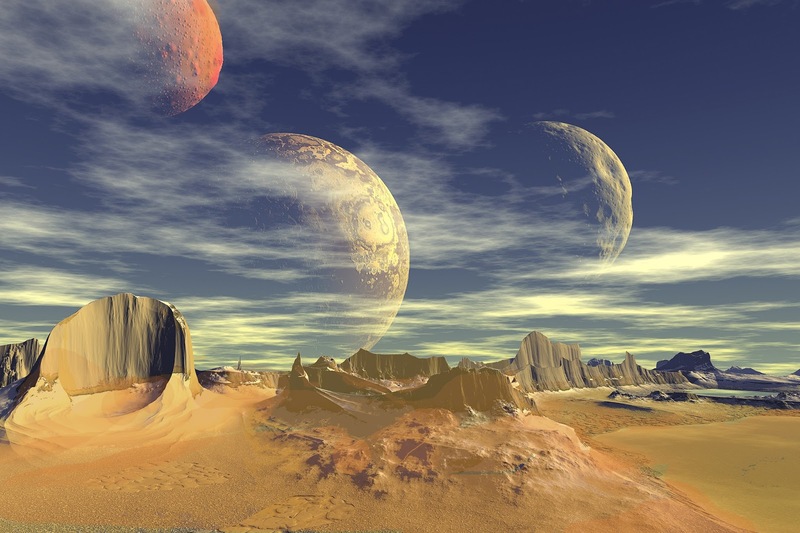 So how do you imagine summer on other planets? Or do you prefer to stay on good old Earth? Don't forget to leave a comment and at the end of the Blog hop I'll draw a winner for 'Starquest'. The first book in the series. Remember to enter the Rafflecopter below for a chance to win a Kindle Fire donated by my wonderful publisher, and visit the other blogs participating in the hop for more Summer Treats and prizes! If you leave a comment on this post I'll enter you in the draw to win a copy of 'Starquest'. Enjoy your summer and take time to relax with a good book! 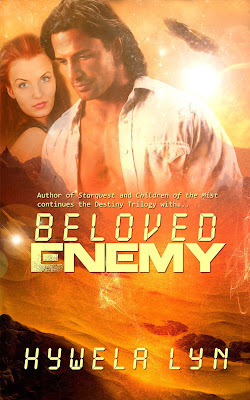 For an extra entry into my draw (and a free copy of my fantasy novella) please join my occasional newsletter email list. I promise no spams! I've been a bit quite recently - apologies. I've been quite busy with one thing and another. It's a beautiful sunny day here in the UK today - I thnk summer has come at last. Perhaps it will last for a few days if we're lucky. It's a good day for drying and my washing is drying merrily on the line! 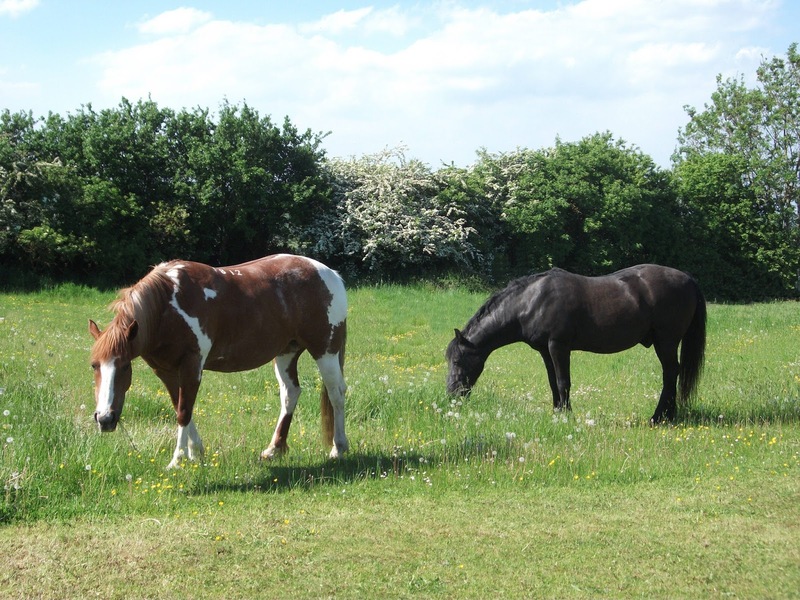 The horses are enjoying the warm weather, we left them grazing happily in the shade. (One day if I win the lottery I'm going to buy a small farm in Wales so I can just look out of my window to see them, instead of having a half hour car drive every day) Too hot to do much so Choccy will get his long walk a bit later when it's cooler. 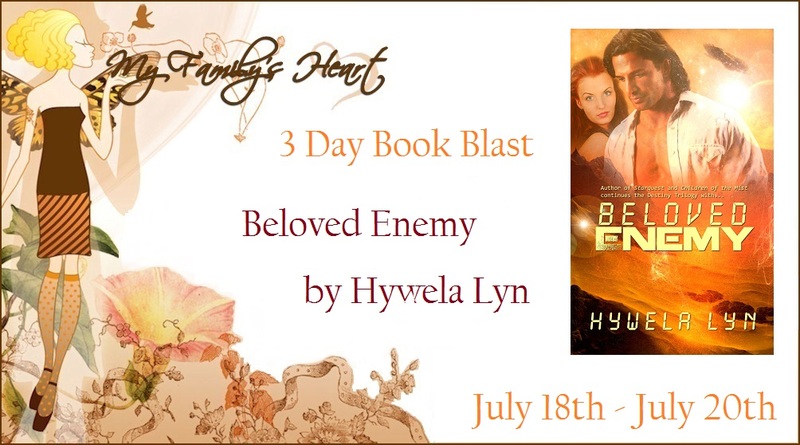 Before I get down to some writing, I just wanted to mention that I'm touring with 'Beloved Enemy' this week for three days, and I'd like to thank all the lovely bloggers who are hosting me. You can find out more by clicking the above link. 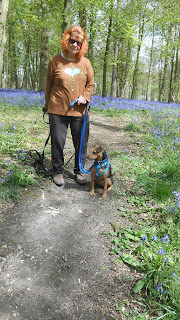 And - don't forget too join me on the 22nd June, when I will be taking part in the Wild Rose Press Blog Hop. Should be fun. How are you enjoying summer? Leave a comment and tell me what you're up to.